from the comfort of your own car as you wind through the sparkling path of St. Louis's newest favorite holiday tradition. One carload, one price. 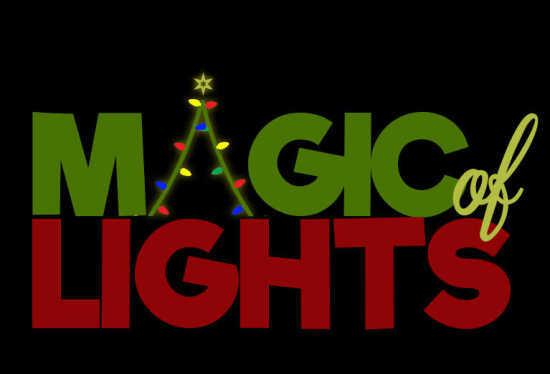 Magic of Lights is a great family entertainment value, and every ticket to Magic of Lights benefits Cardinals Care.